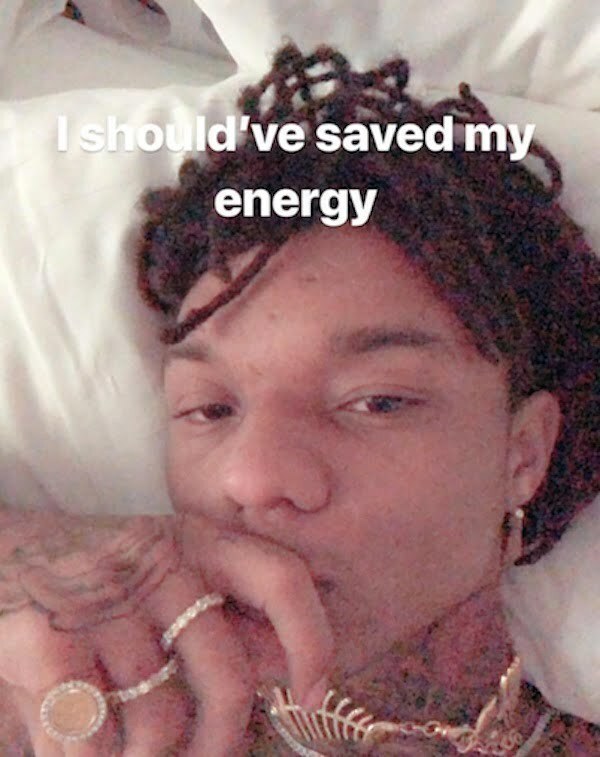 Swae Lee has more female drama to deal with amidst allegations he cheated with Blac Chyna. 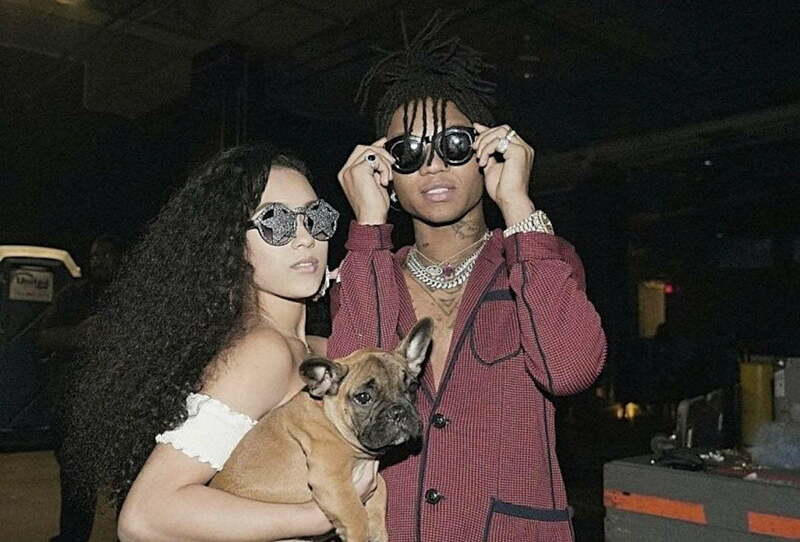 The Rae Sremmurd rapper’s girlfriend, or now ex-girlfriend, Marliesia Ortiz, is trolling Blac Chyna on social media after dumping him over allegations that he had an affair with the reality starlet. This is certainly not the first time that Swae Lee had to deal with Ms. Ortiz going berserk on him. Last month, she went nuts and poured chocolate syrup all over his Mercedes-Benz G-Wagon over more allegations that he cheated on her. But they quickly patched things up and seems things were going great at least for the past month. As if all of that wasn’t enough, Marliesia Ortiz posted a video of herself dancing. Well watch the video below and tag Blac Chyna in it. BC have some drama to deal with of her own. Last month an embarrassing video of her leaked online and caused a lot of ruckus on social media. She has since filed a police report and want the perpetrator found and prosecuted.